At Compass Mortgage, we recognize the invaluable role a quality education can play in a person’s life. Education opens up opportunities, both personally and professionally, it establishes a framework for lifelong learning, and provides access to information and resources that would otherwise be hard to come by. Now, more than ever, the job market requires some sort of education or training beyond high school. 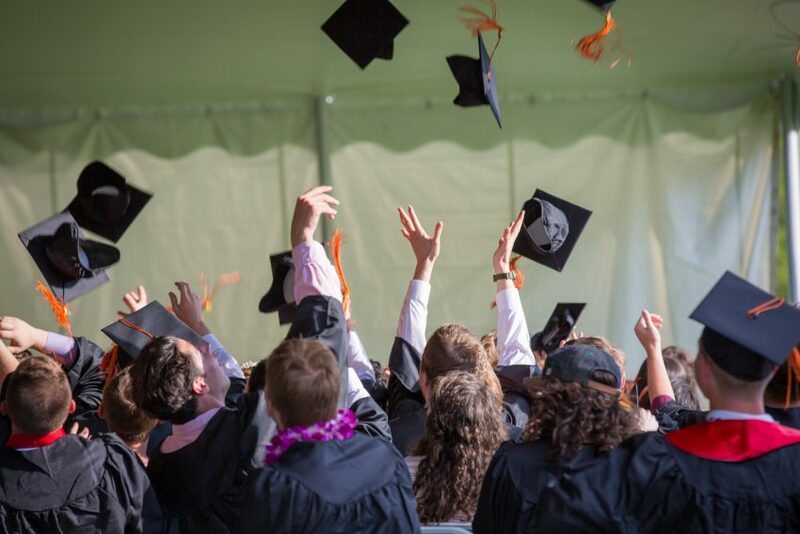 In a recent Georgetown study, it was determined that by 2020, 65 percent of all jobs in the economy will require postsecondary education and training. The need for a college degree is great, but it can also pose a financial challenge. At Compass, we recognize this burden which is why we’re excited to introduce the ­­­­­­­­­Grands for Grads Giveaway! We’re giving away $30,000 in scholarships to six winners who will each receive $5,000 towards their education. Our hope is that this scholarship money eases the financial load while inspiring students in their post-high school studies. 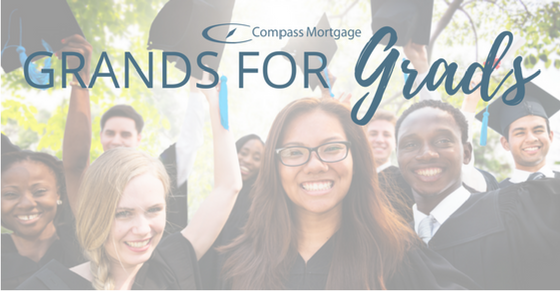 This scholarship is open to all Compass Mortgage clients, as well as family and friends. To be considered, use this link and submit your entry form, as well as an essay of 500 words or less, by May 15, 2017. Final selections will be made in June. We are so excited to offer this, and we can’t wait to hear from you!